Employees from NIC , Central and State Government departments , PSUs and Autonomous bodies under Central and State Government who are authorised for administration, updation and management of Servers / sites hosted in NIC IDCs can avail VPN service . Users engaged in Network admin, Server Admin , Mail Admin , Web Admin and Database Admin can avail NIC VPN services for managing their servers. 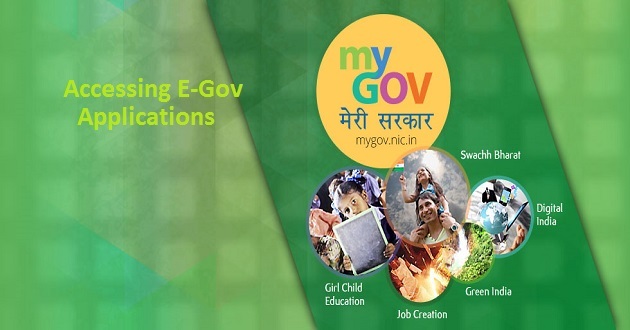 Such users can register online and forward their application through HOD and NIC coordinator. 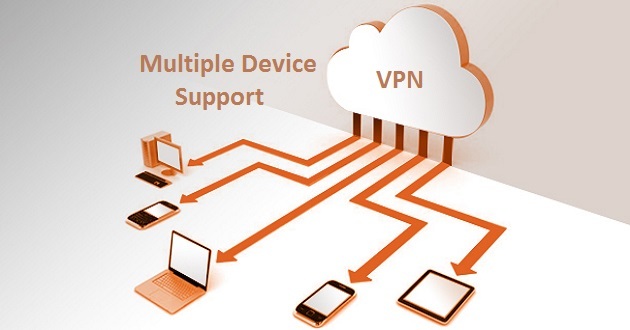 These users are provide Client based VPN connection. VPN connection is also provided to authorised cloud users for administration and management of VM Servers / cloud dashboard . Such users don’t require to register separately for VPN . 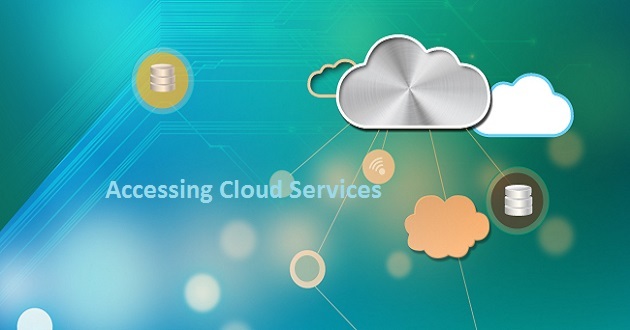 The Cloud team will generate the requirement as per Cloud Sign Up form. 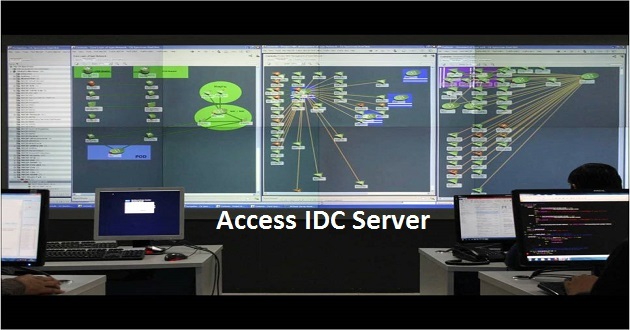 VPN connection is provided to projects where users from NIC , Central and State Government departments , PSUs and Autonomous bodies under Central and State Government need to access Intranet applications hosted in NIC IDCs . 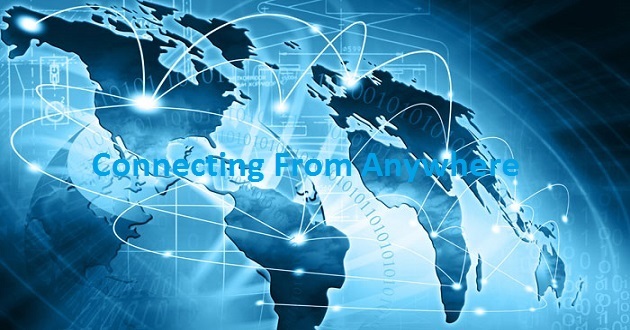 Depending upon the requirement client based or clientless VPN connection is provided as per the Projects . Department who want to use NIC VPN service for secure access , can send the requirement through NIC Coordinator or VPN support . After study of the requirement , feasibility and POC , proposal will be submitted by VPN support . One approval from concerned department a project ID will be provided. Fill Online VPN application form for New user,Existing user and Project. Submit VPN application forms through NIC coordinator. Receive VPN Details and Digital certificate. Install the Digital Certificate, Download the softwares and Connect VPN.